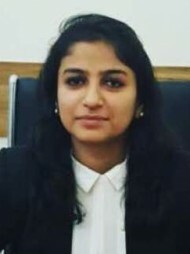 Advocate Aprajita Mishra has been practicing and handling cases independently with a result oriented approach, both professionally and ethically and has now acquired over 4 years of professional experience in providing legal consultancy and advisory services. Advocate Aprajita Mishra's office is in Hudson Lane, Delhi. The lawyer was an expert in my legal issue. The lawyer gave me the right guidance. The lawyer helped me in taking the right decision going forward. 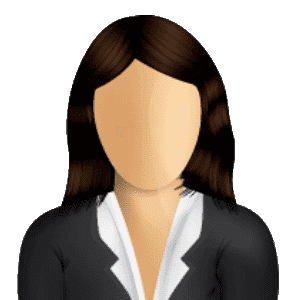 Aprajita is a very mature and experienced lawyer for marital disputes, divorce and child custody. 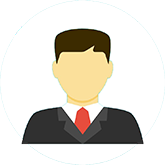 Initially I had some inhibitions that she has lesser experience and is not "aged enough" to advice in sensitive issues like divorce and child custody but she not only gave me the correct advice as to a client but also counselled me as someone who has seen all outcomes of sensitive issues like child custody. Also, she talked to the opposite claimant party as a impartial mentor and tried to convince them - whatever may be the outcome. Every lawyer takes fee - but Aprajita went beyond the call of her duty and tied to help me as a genuine person in distress. My experience was good and I was convinced by her approach and level of indulgence as a counsel or lawyer. The consultation was very helpful and the advocate was pretty good in my matter.